Financial services giant American Express is integrating blockchain into its rewards program in partnership with digital retailer Boxed. The company announced Wednesday that it is leveraging Hyperledger to let merchants create custom Membership Rewards programs for American Express cardholders. Its initial trial with Boxed will allow members to earn five times the normal number of points on certain products, according to information shared with CoinDesk. 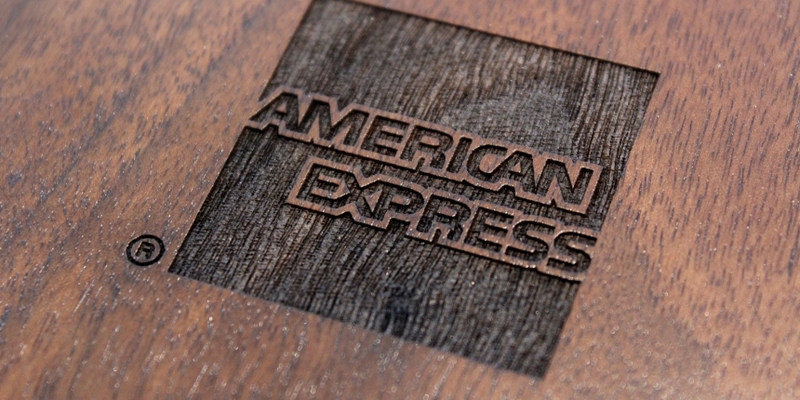 On the back-end, American Express will create a private channel on its blockchain with each merchant to facilitate information transfer. Merchants can then create smart contracts which automatically fulfill rewards program offers. Once the offers are live, “the smart contracts will automatically pass the anonymized information on the transaction to American Express using its private blockchain channel,” the company said. That being said, American Express reserves the right to regulate the products or brands being promoted. The company believes it can set merchants up with the new system “in a matter of weeks” versus the months it currently takes to onboard a new partner. Notably, this is not the first foray by American Express into blockchain rewards, as the company filed a patent last year outlining a possible rewards program that would be stored on a blockchain.